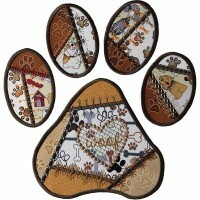 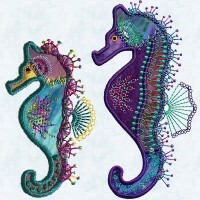 Here are the most recent embroidery designs from Molly Mine. 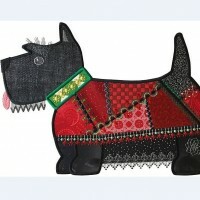 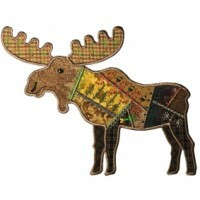 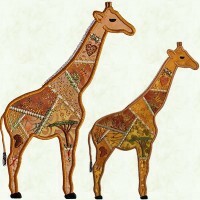 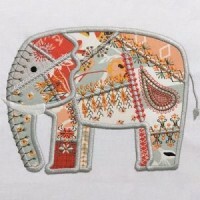 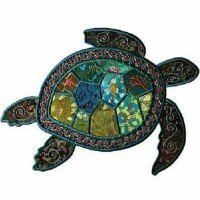 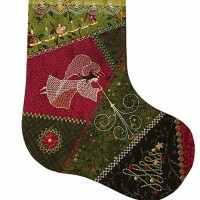 Applique design in seven sizes with ITH embellishments. 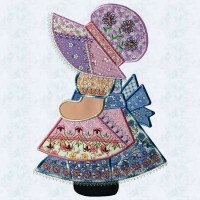 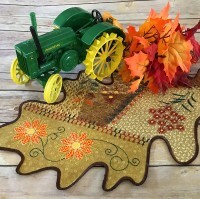 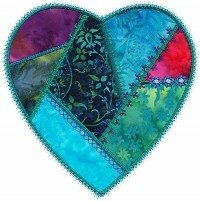 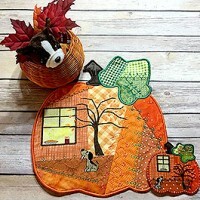 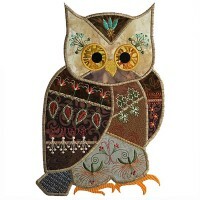 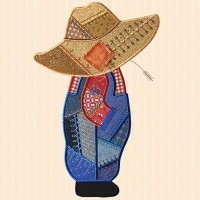 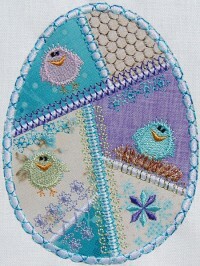 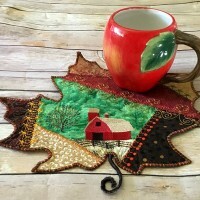 Applique project in six sizes with ITH embellishments. 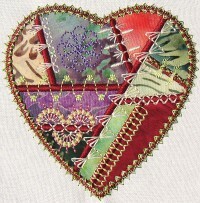 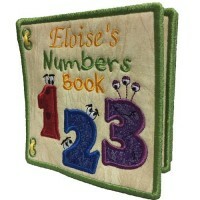 Applique design in six sizes with ITH embellishments. 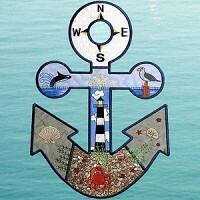 Six sizes of applique design with ITH embellishments. 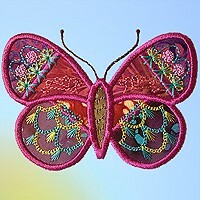 Vibrant applique butterfly with embellished detail. 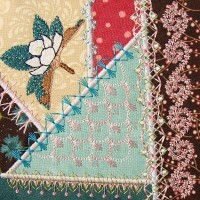 Applique with beautiful stitch detail embellishment. 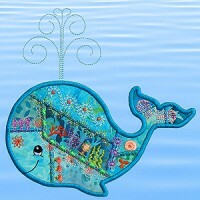 A charming smiling whale in crazy quilt fabrics. 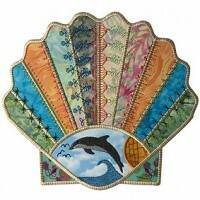 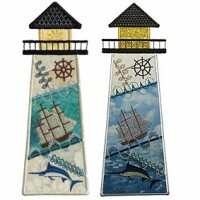 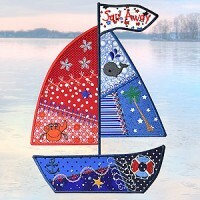 A crazy quilt sailboat with ocean embellishments. 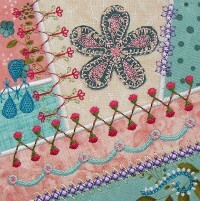 Wonderful details of underwater embellishments. 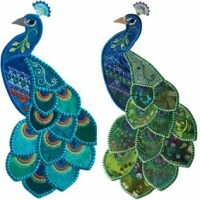 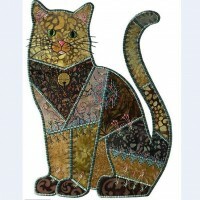 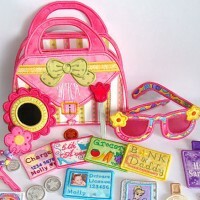 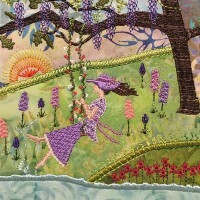 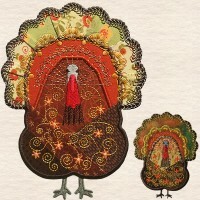 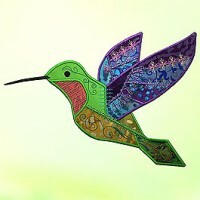 Here are the all time favorite embroidery designs from Molly Mine. 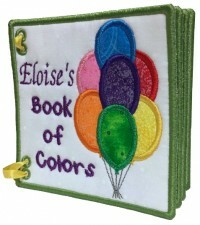 A great in the hoop educational color book for kids. 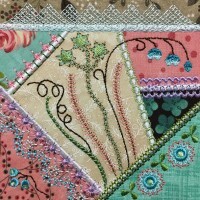 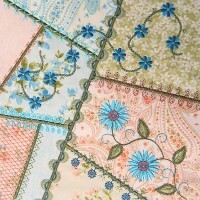 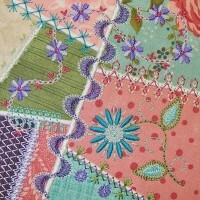 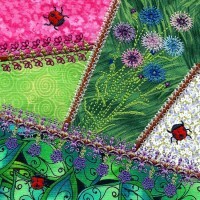 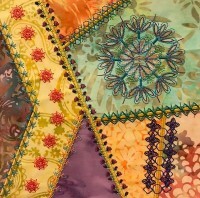 Floral crazy quilt designs with a Victorian look. 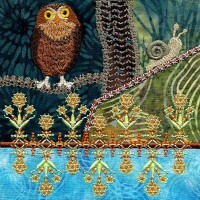 A relaxing dreamland lost in time. 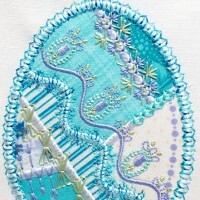 Embellished completely in the hoop for a quick project. 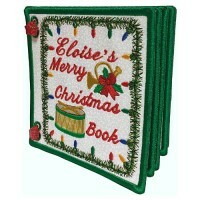 New remastered Christmas Book increased to 12 pages! 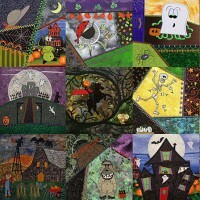 The Complete Crazy Halloween Collection. 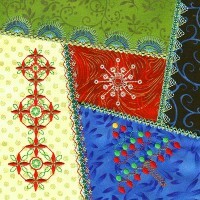 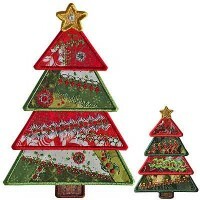 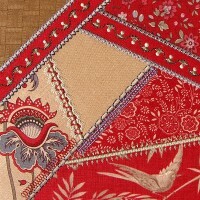 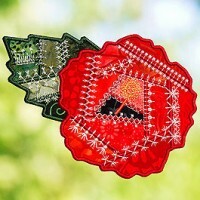 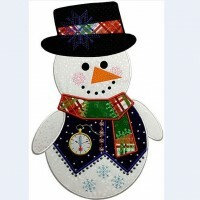 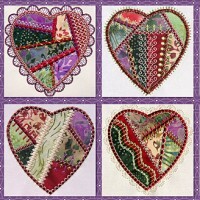 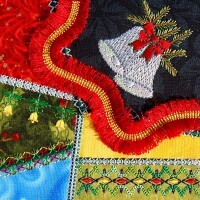 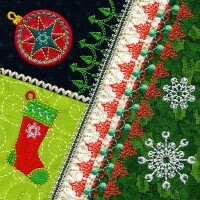 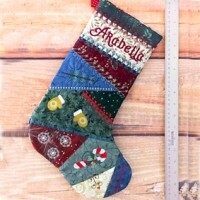 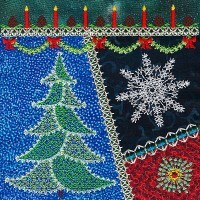 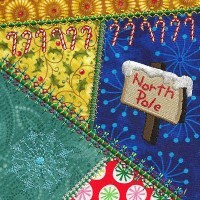 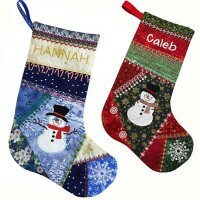 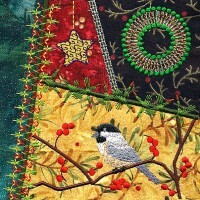 Four embellished Christmas applique squares. 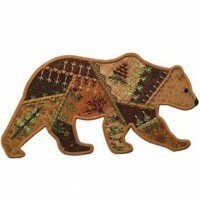 Here are the current season's most popular embroidery designs from Molly Mine. 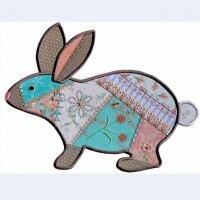 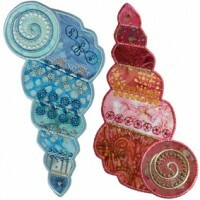 Vibrant decorations for spring and Easter. 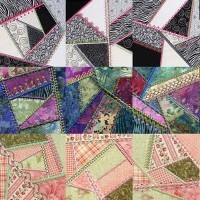 The final four blocks 17 - 20 in Series 4.